Spring, Texas – March 27th, 2018: A flash flood watch has been issued ahead of an approaching storm system that is headed towards the Houston Metroplex. southeastward into the watch area Wednesday morning. In addition, the band may slow down in speed as it moves into the watch area with individual storms moving northeast through the band. Rainfall of 1 to 3 inches should be common with isolated bands of 4 to 5 inches. The most intense rainfall should occur Wednesday afternoon through midnight. 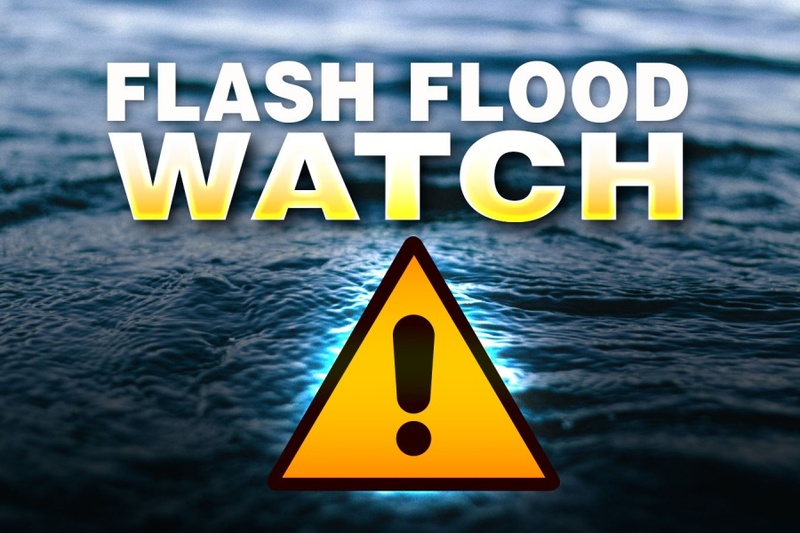 With the heavy rainfall expect area small creeks and bayous to rise and persons near these creeks and bayous should monitor the weather closely Wednesday.